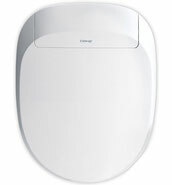 Our budget bidet systems are very affordable, feature rich and come in four different models. Some of the features of these bidets include remote control, warm water control, energy saving mode, twin nozzles and air dryer. Our budget bidets are easy to install and maintain for your peace of mind.